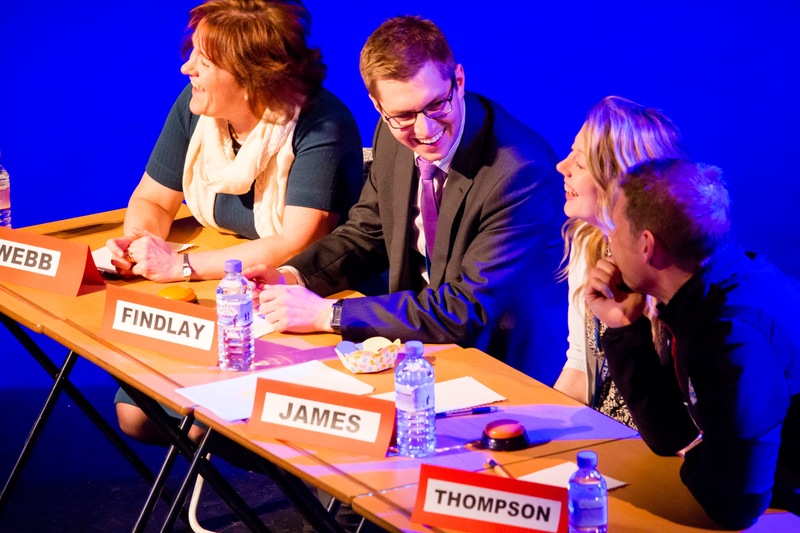 On Thursday 28th April 2016, PHHS Interact hosted a charity ‘Question of Sport’ where students and teachers challenged each other over the general knowledge of sports. 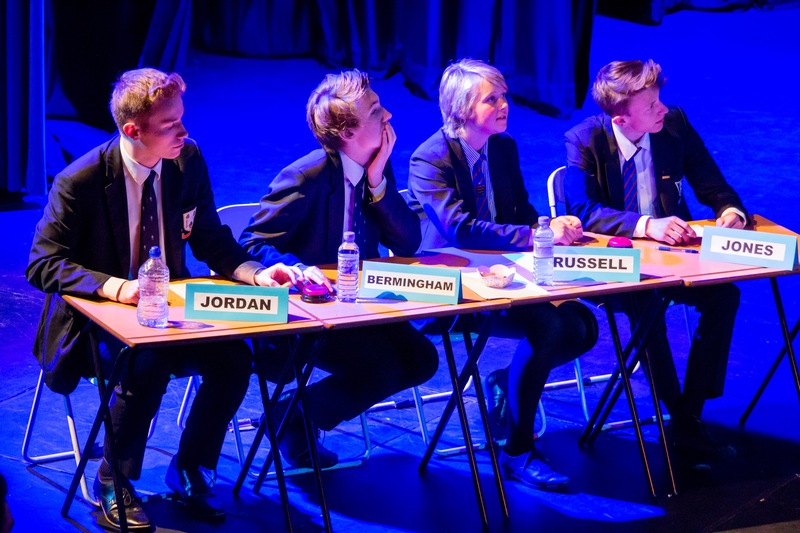 Both teams scored well and after several rounds, the students were declared the PHHS Interact Question of Sport 2016 Champions. Thank you to all students and staff who supported the event, all donations will go towards PHHS Interacts selected charities.